Sibelius software and scorch. Downloading, listening and reading sheet music music with Sibelius. SIBELIUS is the complete software for writing, playing, printing and publishing music notation. It will make your life easier, save you time, produce fantastic results and enable you to do things you might never have dreamed of, like publish your music on the Internet, or create your own CDs. Sibelius is as intuitive to use as a pen, yet so powerful that it does most things in less than the blink of an eye. Created by musicians for musicians, Sibelius gives you the freedom to do whatever you want, the way you want to. Making music easy that's the common thread behind our tools for the home musician. Of course, these same tools are also used by experienced professionals. It's up to you how you use them. Sibelius Scorch is the free software which lets you view, play, customize and print Sibelius scores on the Internet. 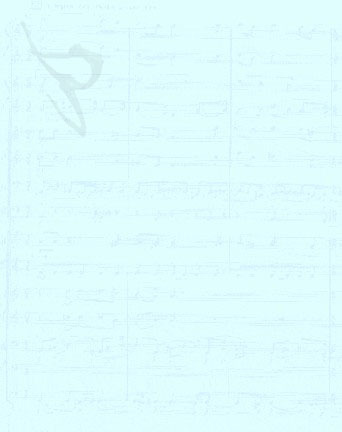 In our DOWNLOAD section we have many sheet music in format Sibelius. You can see and listen the scores via downloading Sibelius Scorch plug-in. Install the plug-in and open the scores *.sib with Internet Explorer - you can see and listen music.